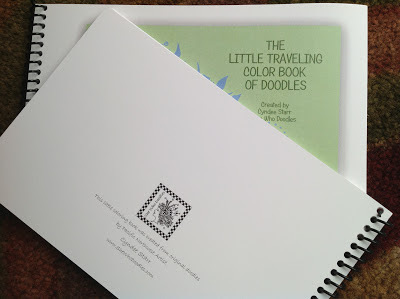 Just a little peek at my new doodle coloring book of original doodle designs. I will be unveiling this weekend at the English Estate Winery Art & Wine Sale here in Vancouver Washington. Until then this is all you get to see. These will go on sale next week on my Etsy Shop, She Who Doodles. I have a limited first print so if you are interested in pre-ordering drop me a note.